AKCP 1U Rack Mount Kits | AKCP Authorized Distributor Netmon Inc. The AKCP Rack Mount kits are available in three different configurations to help meet your requirements. 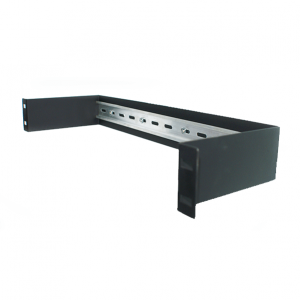 The rack mount kits are ideal for data centers and server rooms where space is at a premium and organization is key. 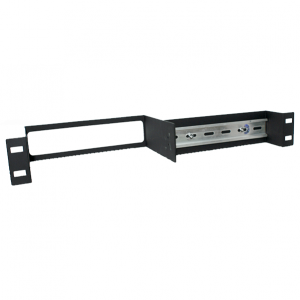 The 1U rack kits allow mounting sensors and base units into your server cabinets to utilize the space to efficiency. 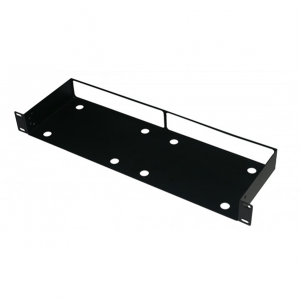 All these rack mount kits are easy to install and come with the screws, fixtures, and fittings required and are designed to fit all standard cabinets.